If you’re going to be up in Idaho this weekend, you’re in luck. While it might not normally seem like the best place to be, it definitely is for the Fourth of July weekend. 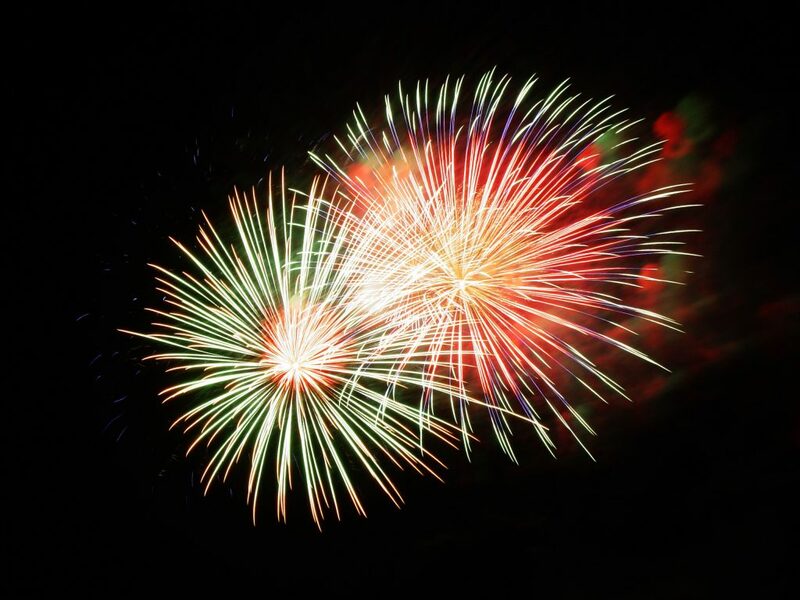 Check out these places to watch the best fireworks shows in East Idaho. If you’re a true fireworks junkie, stop by Rexburg first. On Saturday, July 1st, after the Whoopee Days Rodeo (which starts at 7:00 pm), the fireworks will light up the Rexburg sky. It’s planned for 9:45. Because it’s on Saturday, you can watch both this one and other fireworks shows on the Fourth. 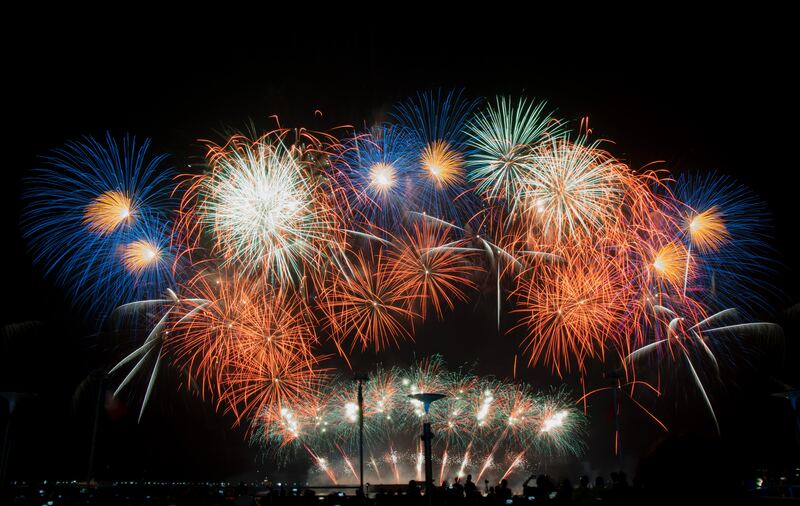 As for fireworks shows on the Fourth, here’s the big one – The Melaleuca Freedom Celebration. Thousands of people attend this event every year. The celebration has even got so big, in fact, that it had to be moved this year. Instead of being at the John’s Hole Boat Dock, the fireworks will be launched from the Snake River Landing. This is one celebration that you don’t want to miss. This whole week, Pocatello is celebrating The Biggest Show in Idaho. With events like a Fishing Derby, Mud Volleyball, and Bull Ball, it should be a party even before Tuesday’s events. On Tuesday, the fun starts at 9:00 am with a parade, continues throughout the day with a beach party, and the fireworks show at 10:00 pm caps it all off. If you’re looking for a week of fun, this is the show to go to. Driggs is another city celebrating all week. Starting on Saturday and Sunday, the Teton Mountains won’t be the only thing on the horizon – hot air balloons will fill the sky. For the 36th year in a row, Driggs will celebrate the Teton Valley Balloon Rally by shooting hot air balloons into the early morning sky. On the Fourth, the city will celebrate with a Mud Lake Challenge 5k Run, a parade, and live music. Finally, to cap it all off, the city will feature a giant, 20+ minute fireworks show at 10:20 pm. Finally, for those of you who want to be more touristy this weekend, Jackson Hole features events all day long. The day starts at 7 am with an all-you-can-eat breakfast and continues with a parade at 10:30 am. As the day goes on, Jackson Hole hosts a live reenactment of a shootout at 6:00 pm and a rodeo at 8:00 pm. Finally, at 10:00 pm, two places will let fireworks fly: the base of Snow King Mountain in the town of Jackson and at the base of the Tetons in Teton Village. 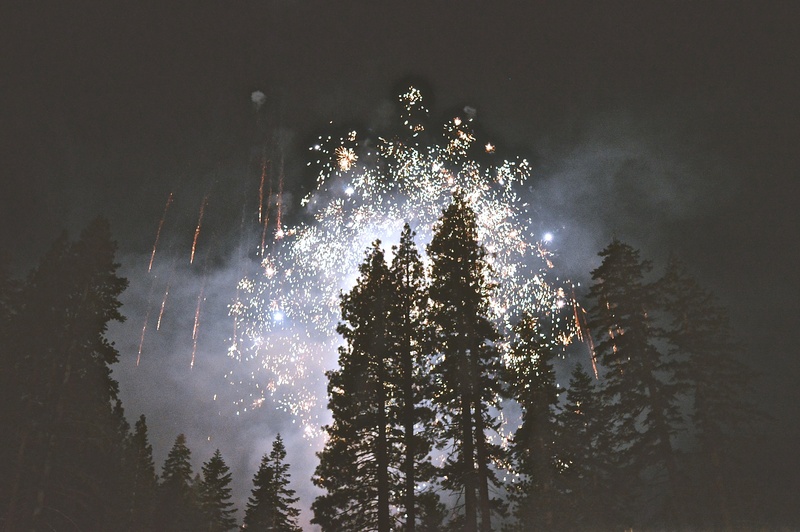 Whichever fireworks show you choose, you’re sure to be happy. With most cities celebrating with events throughout the day and fireworks at night, there won’t be any excuses for being bored this weekend. Stay safe and have fun!